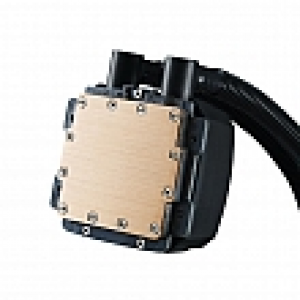 CM self-designed pump and water block guarantees the best water flow and system performance. 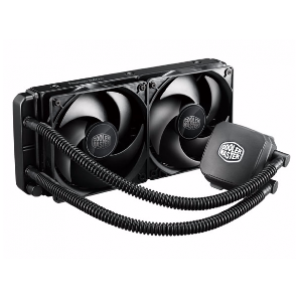 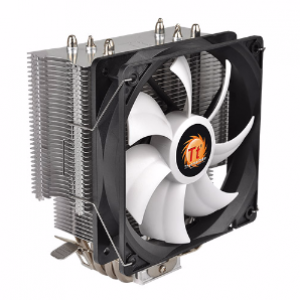 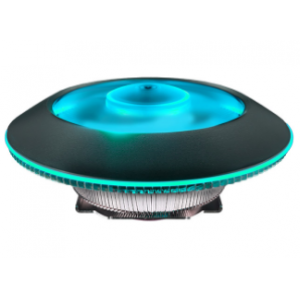 Bigger tubing and radiator size provide superior heat dissipation performance. 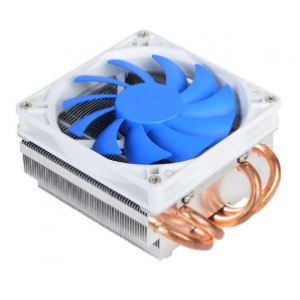 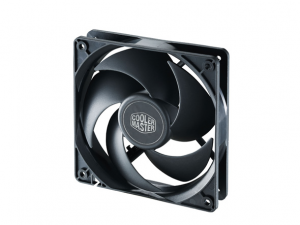 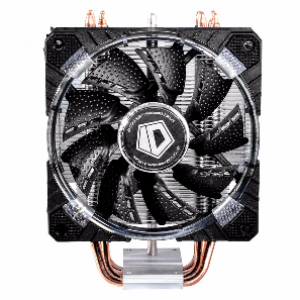 Exclusive Dual 120mm fans to dissipate large amounts of heat through the radiator. 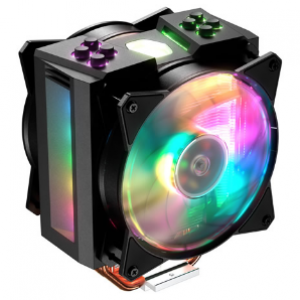 Unique LED illumination on the water block lens. 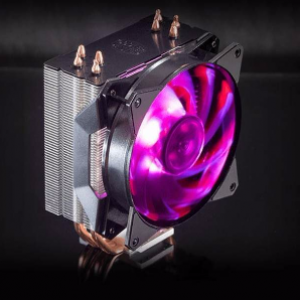 I'd like to enquire on Nepton 240M Liquid CPU Cooler / Fan with 5-year warranty (RL-N24M-24PK-R1).